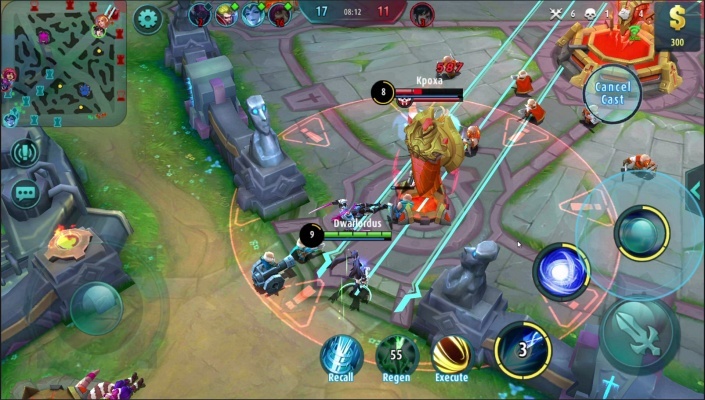 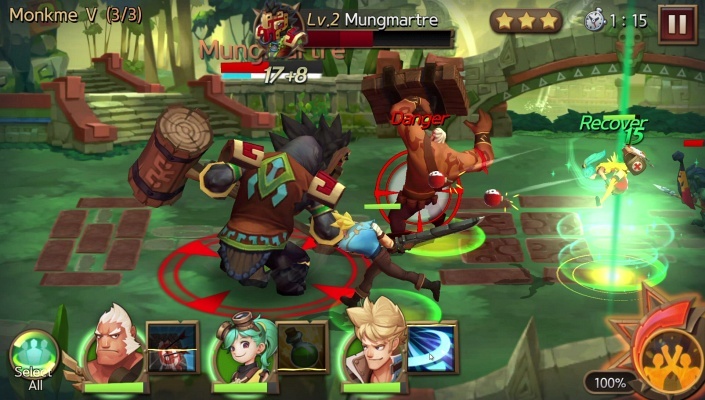 Hunters League is a Free to play, Role-Playing Multiplayer Game featuring Cross-platform play among iOS, Android and PC via Facebook Gameroom . 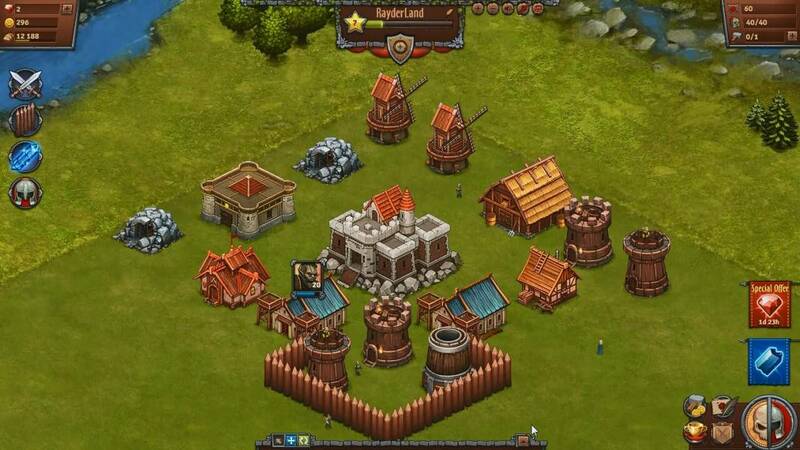 Suburbia is a Free to play, Facebook, Social, life simulation Multiplayer Game. 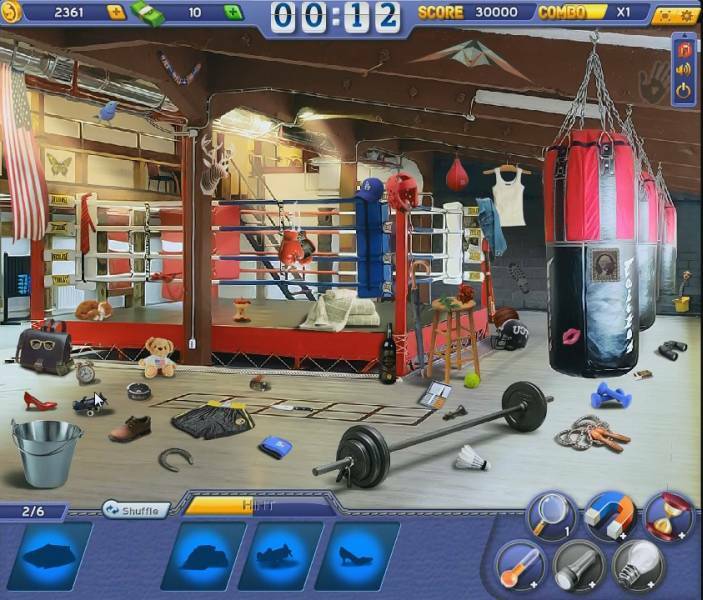 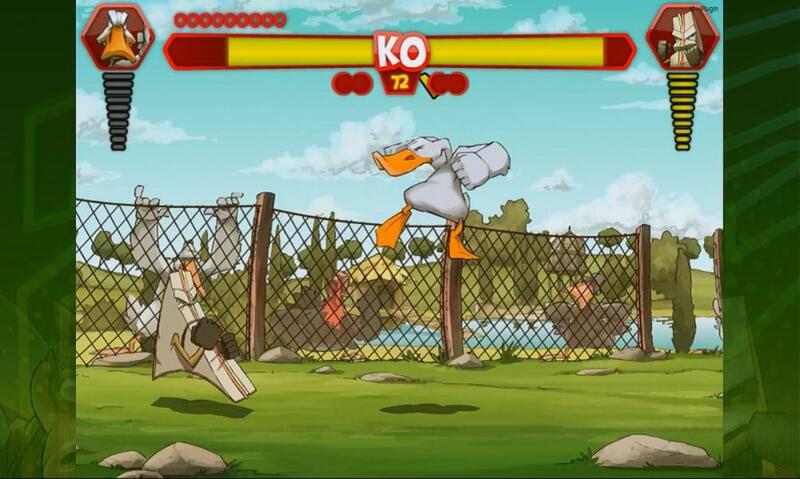 Mixta Fighter is a Free to Play, Facebook social, fighting video Game. 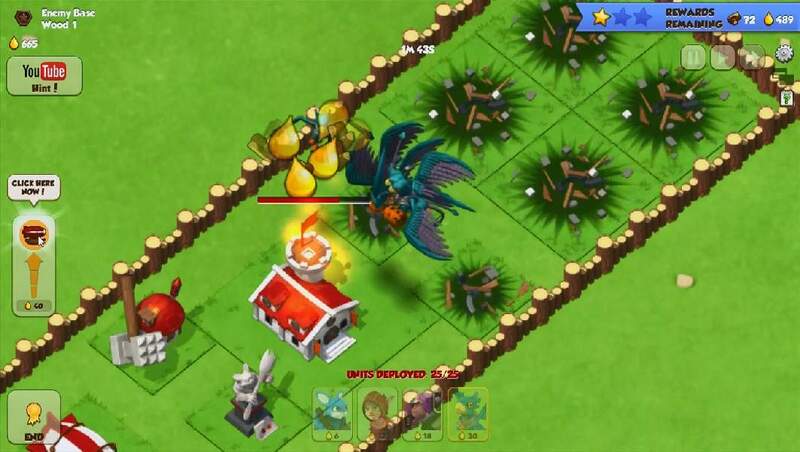 Hall of Heroes is a Facebook-based social game, Multiplayer Online Turn Based Strategy Game (TBS), free to play on Facebook, from Peak Games. 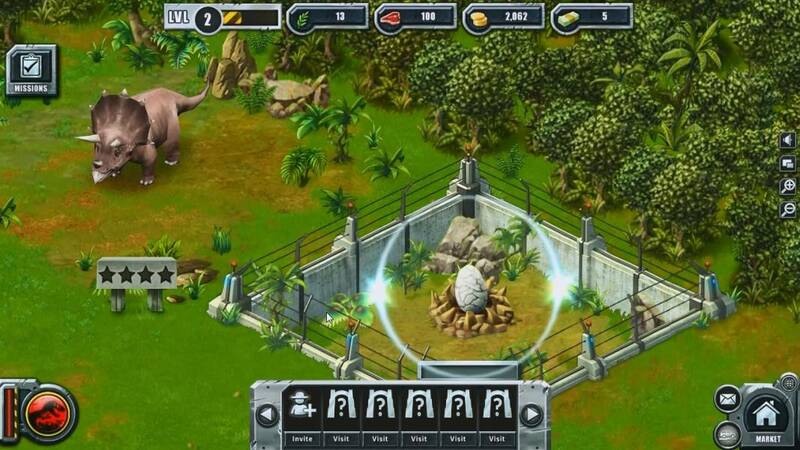 Jurassic Park Builder is a cross-platform social game, dinosaur-themed park builder game, simulation and management game, free to play on Facebook and mobile devices - Android and iOS (iPhone, iPad, iPod), from Ludia. 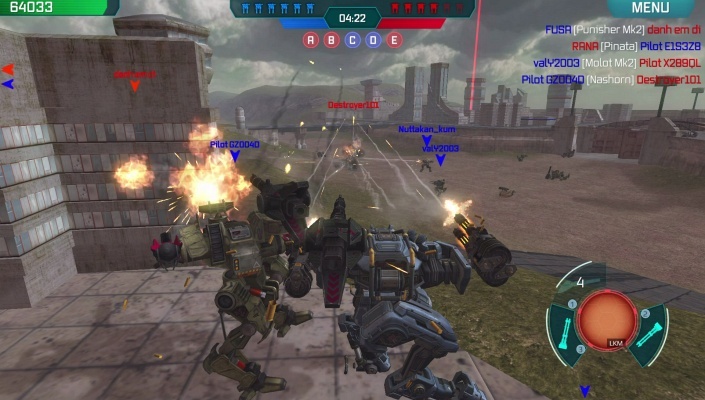 War Robots is a Free-to-play Third-person, Multiplayer Shooter Game playable on Facebook Gameroom and featuring dozens of combat robots, hundreds of weapons combinations, and heated clan battles . 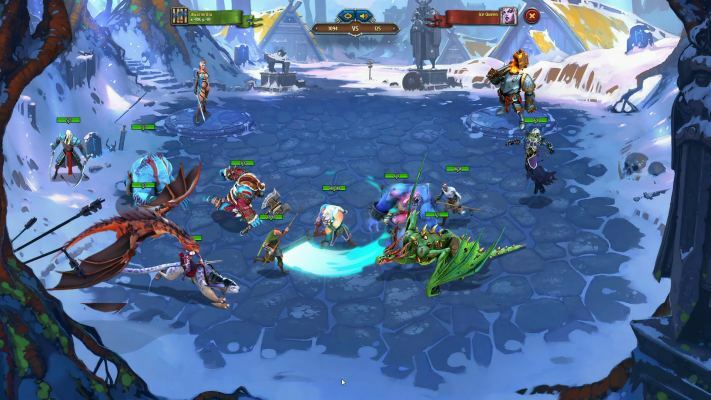 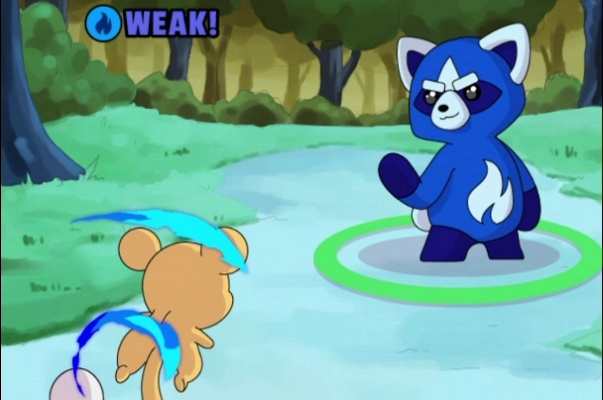 Critter Conquest is a Facebook based social game, multiplayer and singleplayer city buider and strategy battle game, you are the ruler of a Critter Kingdom and build the strongest kingdom, raise an army and conquer your enemies, is free to play on Facebook, from ClipWire Games. 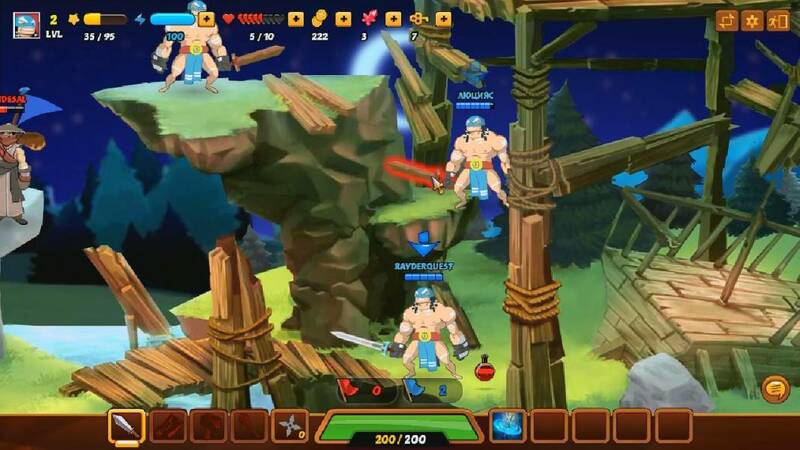 Heroes of the Sword is a Facebook based social game, online multiplayer game, 2D side-scrolling battle game, free to play on Facebook. 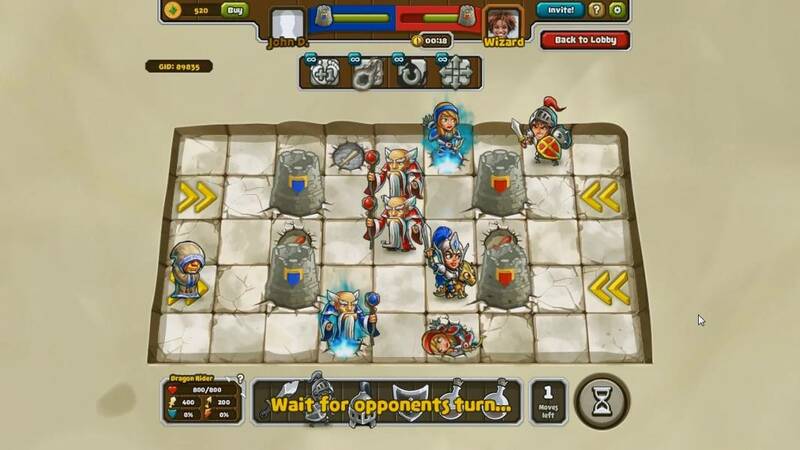 Throne Rush is a cross-platform social game, Massively Multiplayer Online Real Time Startegy (MMORTS, MMO, RTS) and village builder game, free to play on Facebook and on Android mobile devices, from Nexters. 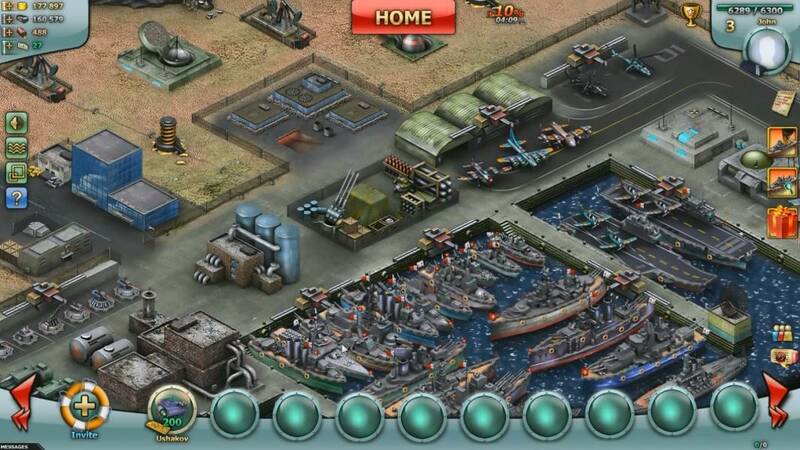 Admiral is a Facebook based social game, a shipyard simulation and naval combat game, Massively Multiplayer Online Real Time Strategy (MMORTS, MMO, RTS), free to play on Facebook, from 101XP. 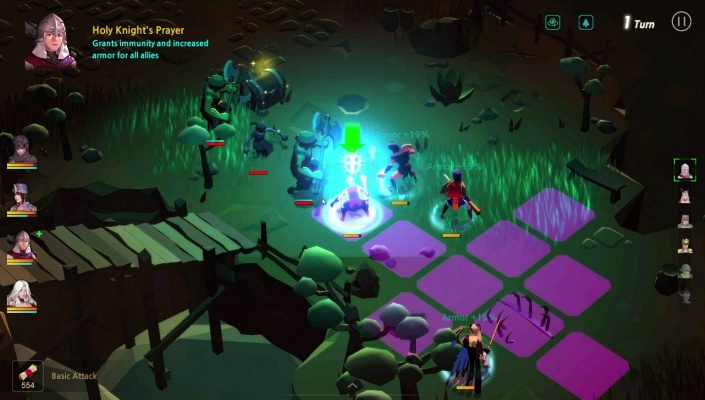 Nords Heroes of the North is a Free to Play, Online Strategy MMO [massively multiplayer online] Game that draws its inspiration from age-old tales of Norse mythology like Thor and Odin. 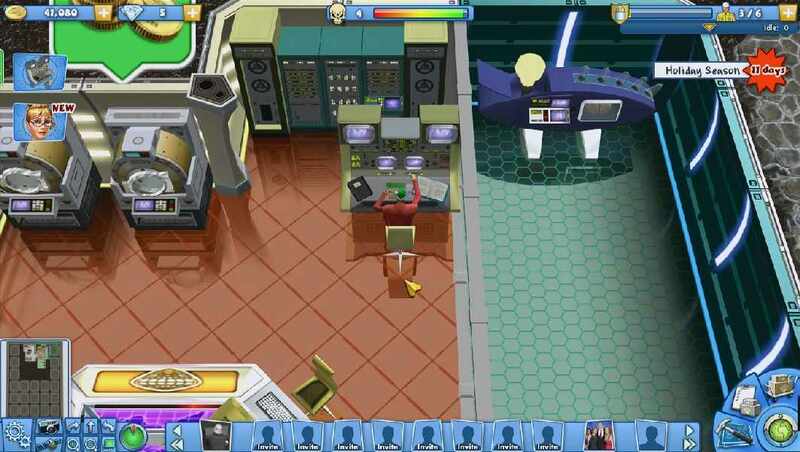 Evil Genius Online is a browser based (Facebook based) social game, strategy, 3D tycoon game, you build an ultra-secret underground lair and command your army of minions to carry out your evil plans as you plot to control the world, is free to play in open beta on Facebook, from Rebellion Interactive Limited. 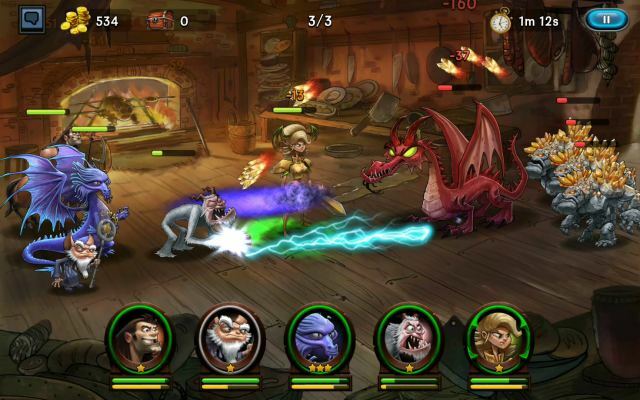 Mystery Epic is a Facebook-based social game, hidden objects game, free to play on Facebook, from 6waves. 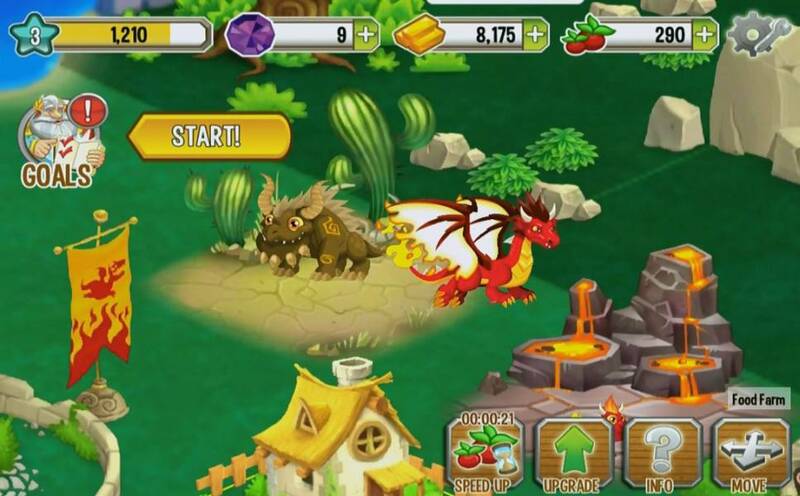 Dragon City is a cross-platform social game, dragon-themed casual game, island builder and adventure game, free to play on Facebook, as well as on mobile devices - Android and iOS (iPhone, iPad, iPod), coming from Social Point. 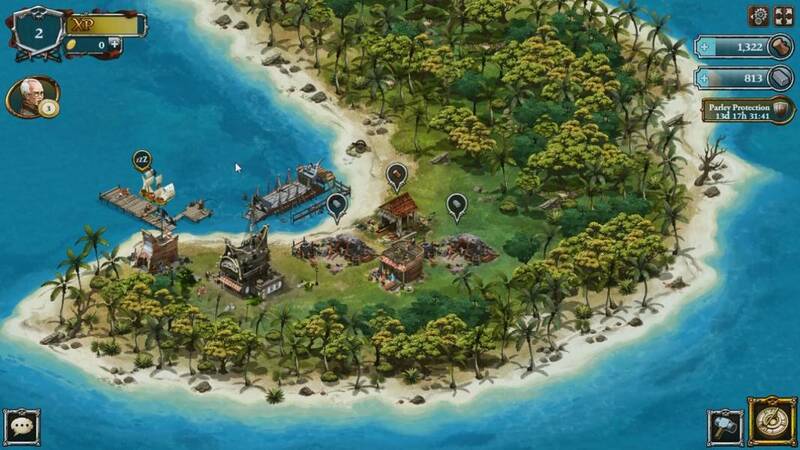 Pirates of the Caribbean: Isles of War is a Facebook based social game, city building (island building in this case) game and adventure Massively Multiplayer Multiplayer Online Real Time Stratey Game (MMORTS, MMO, RTS), free to play on Facebook, from Disney.